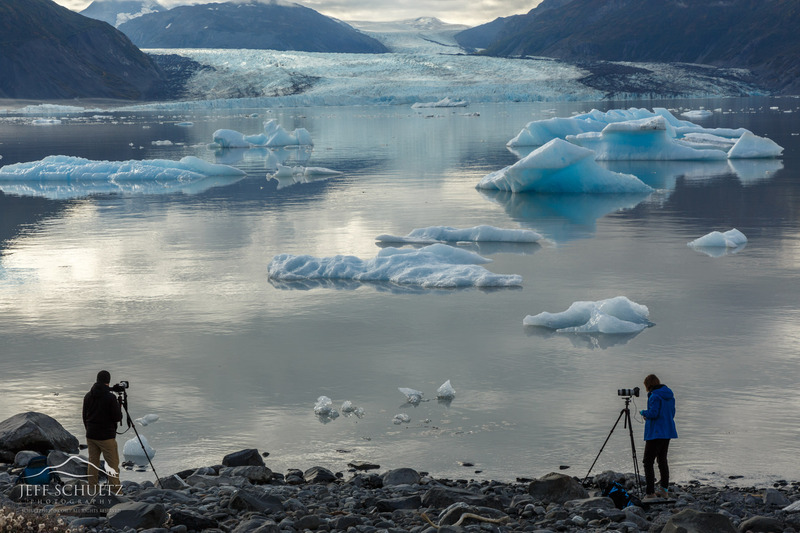 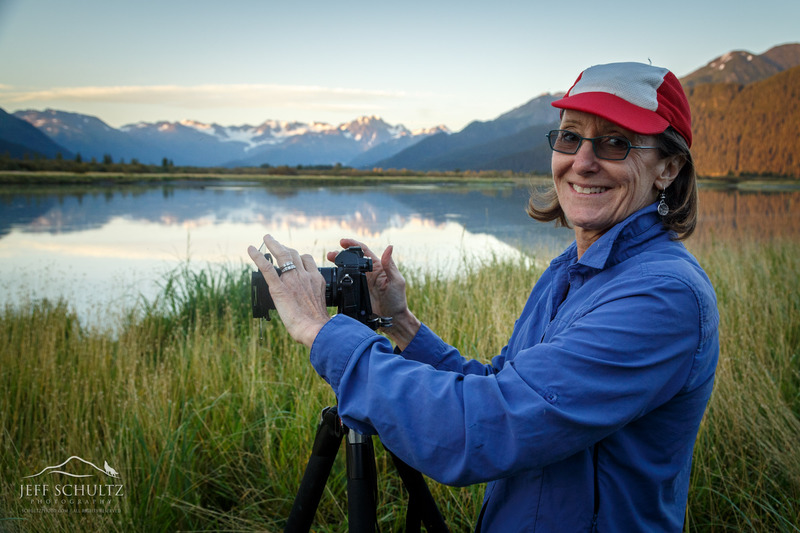 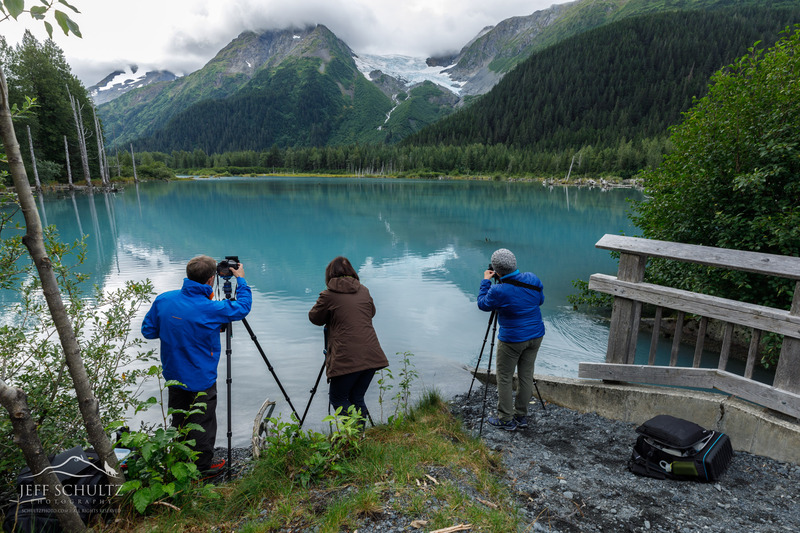 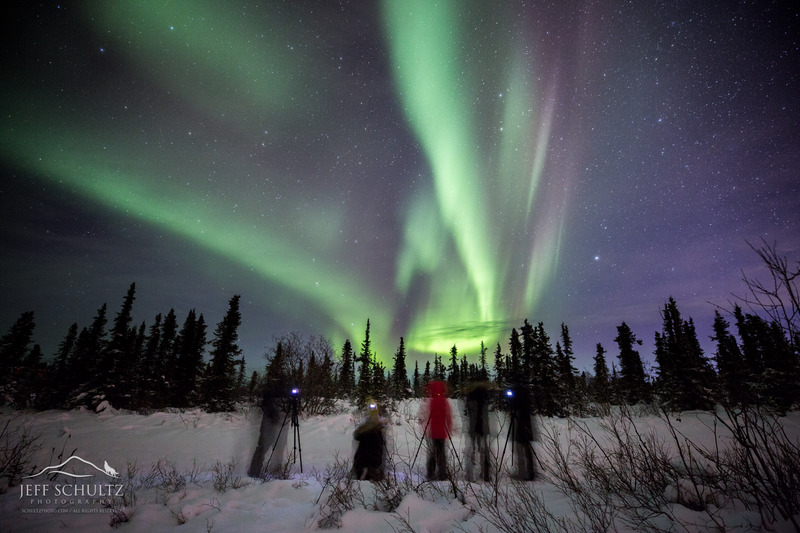 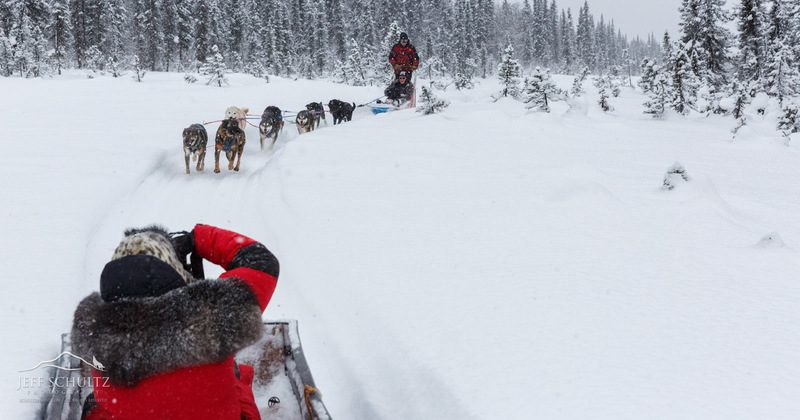 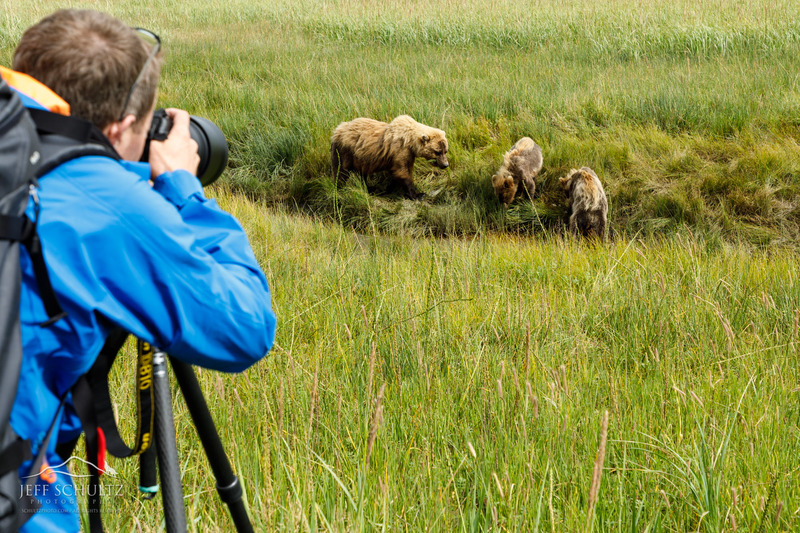 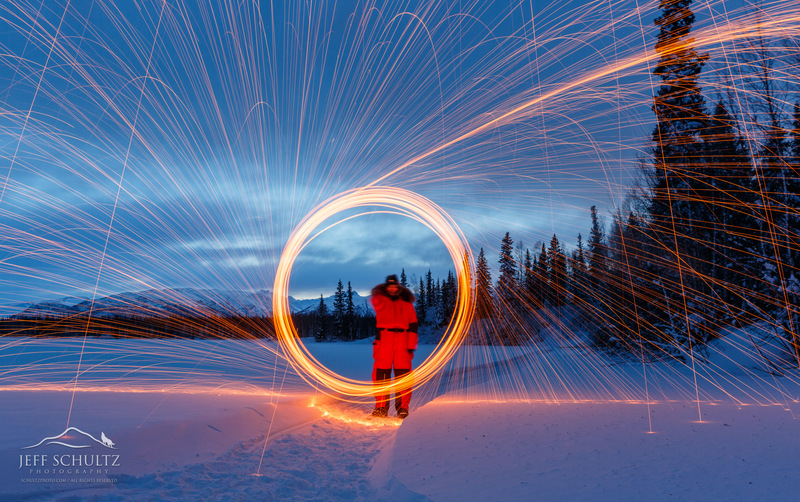 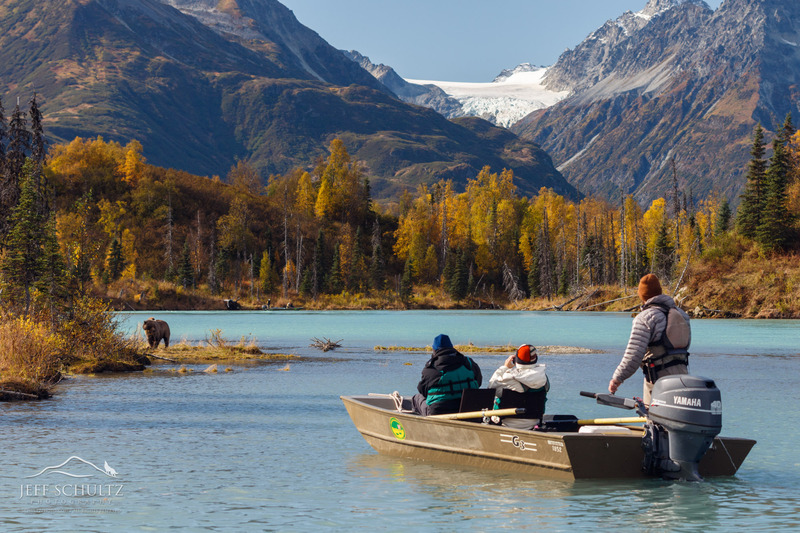 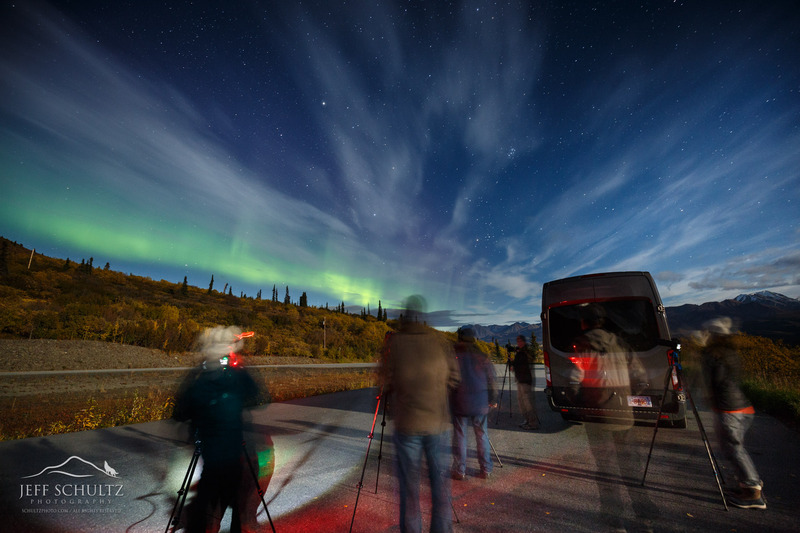 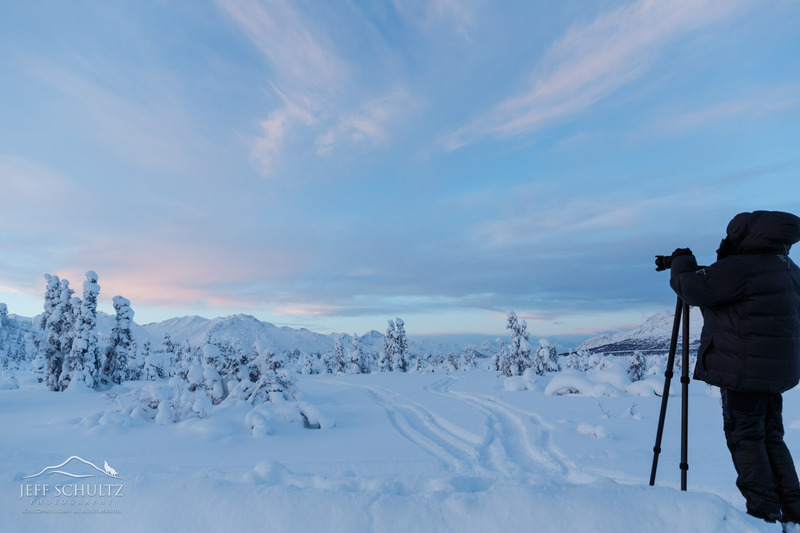 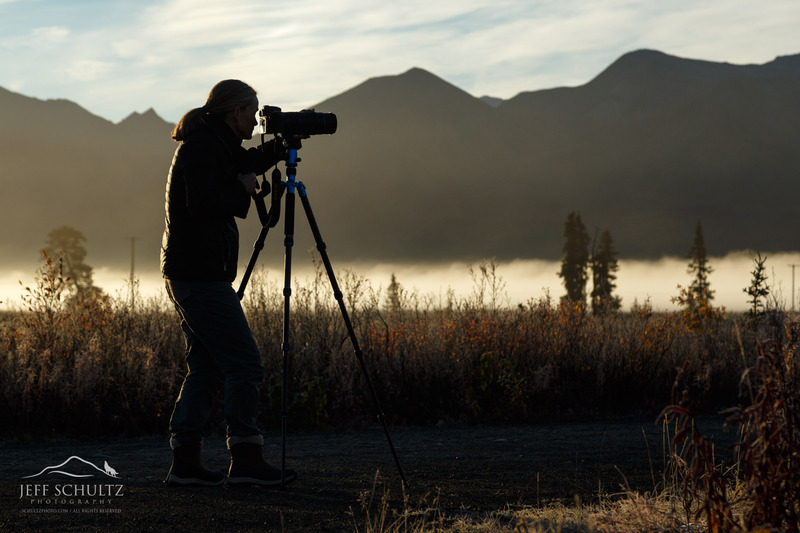 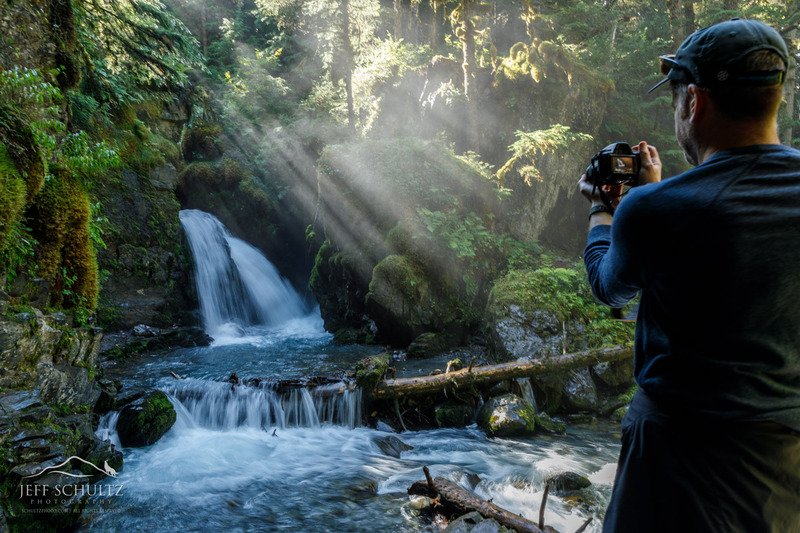 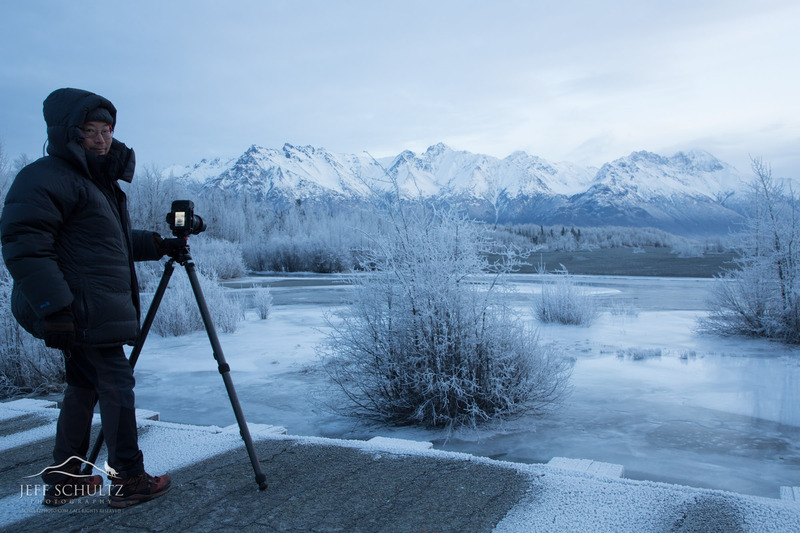 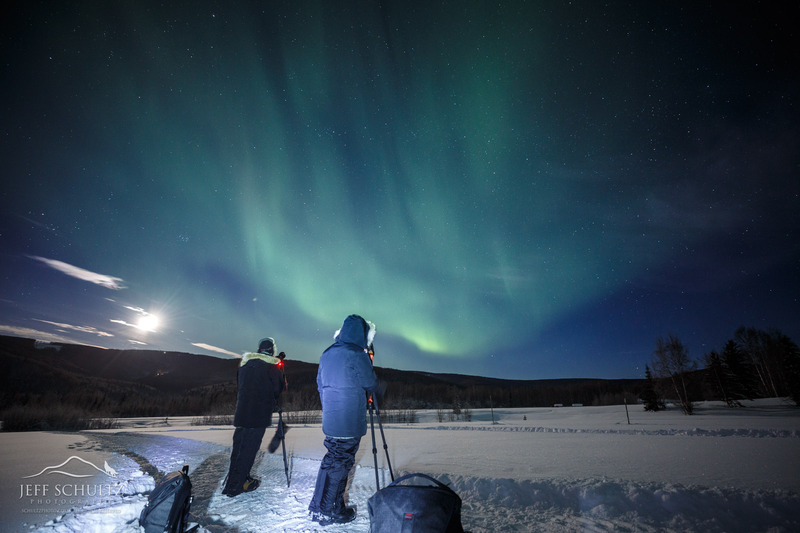 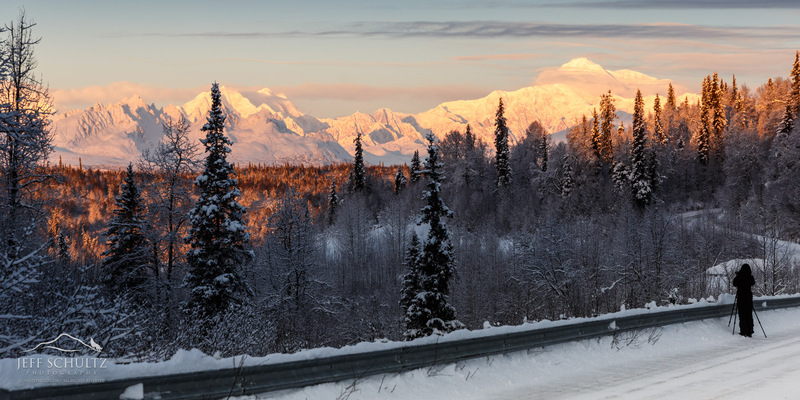 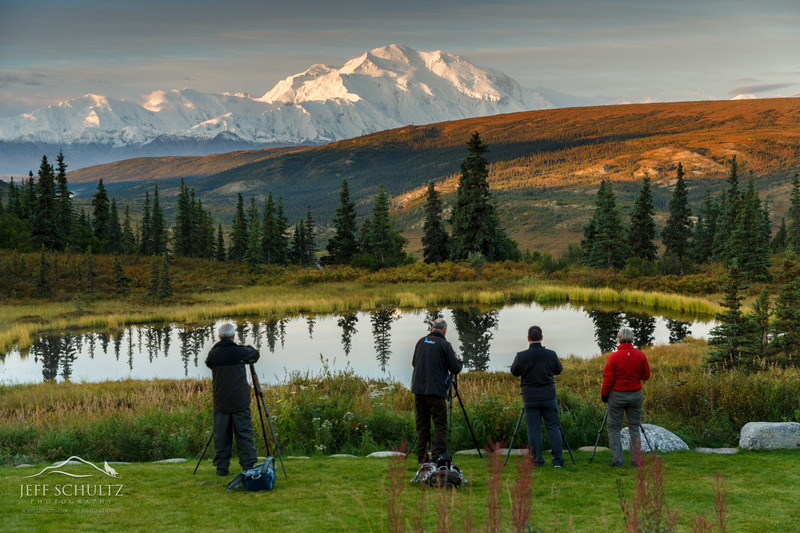 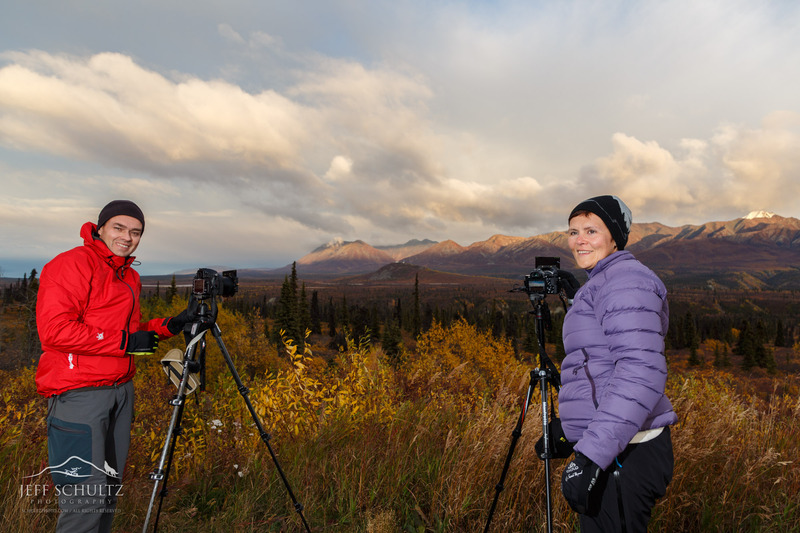 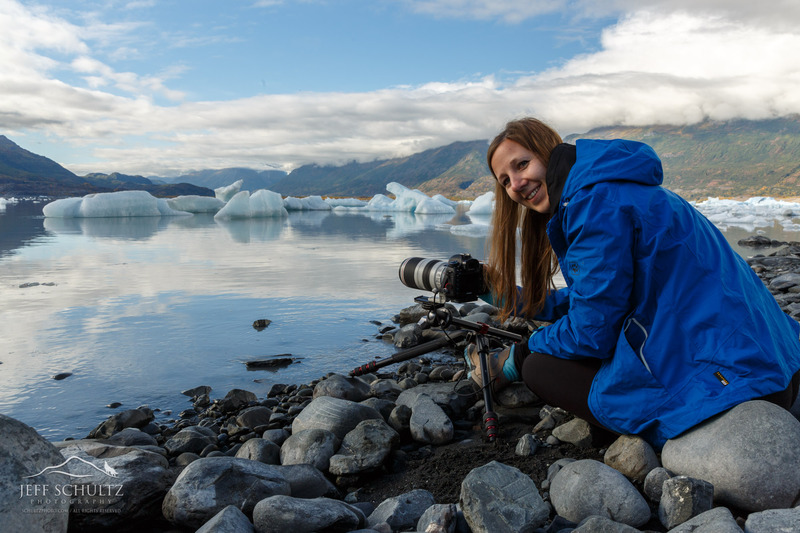 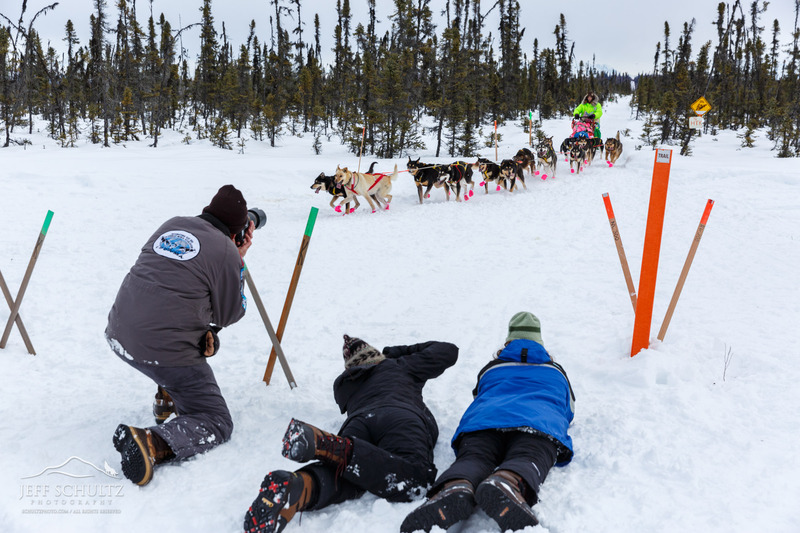 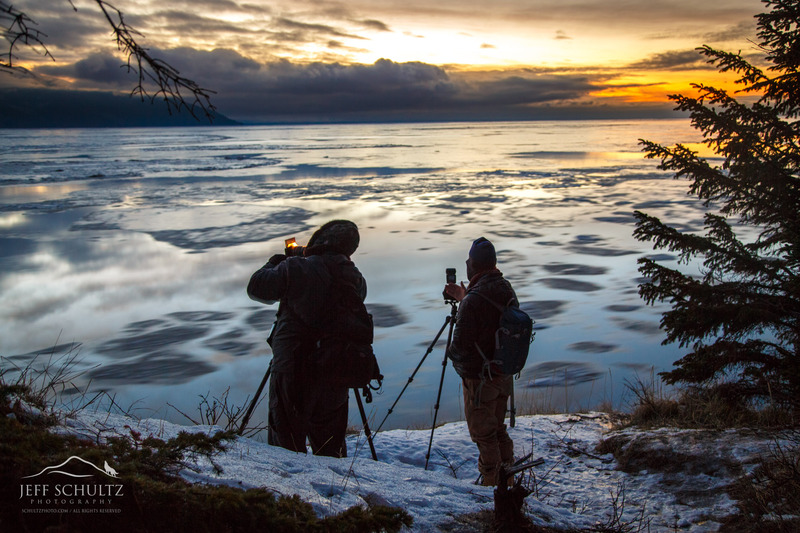 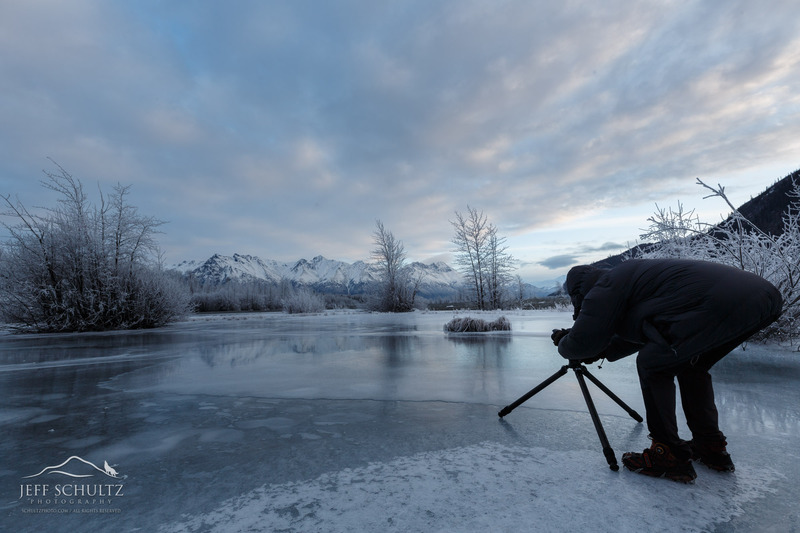 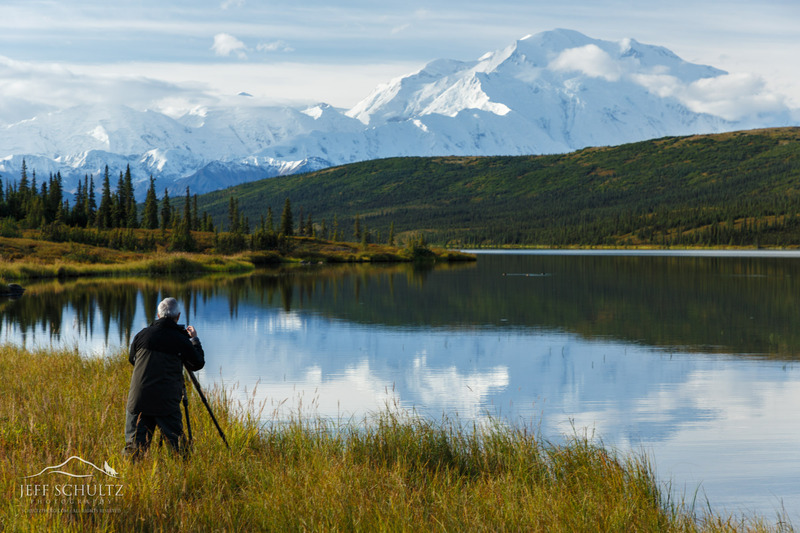 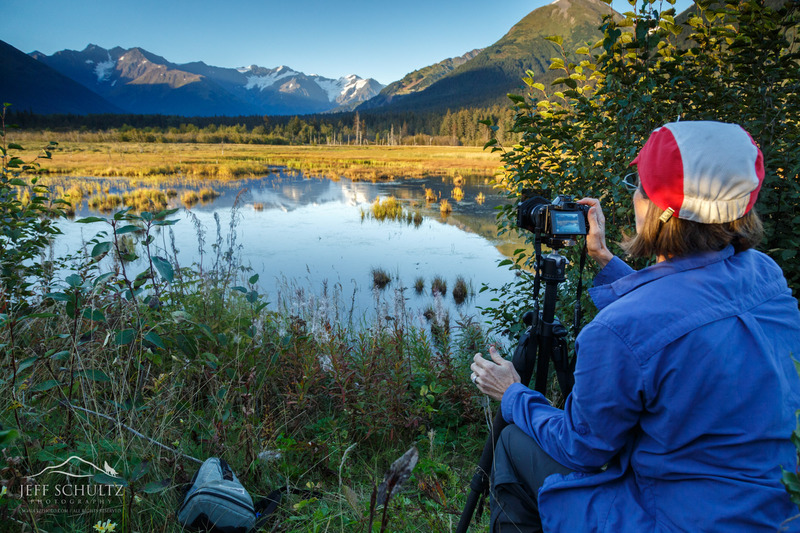 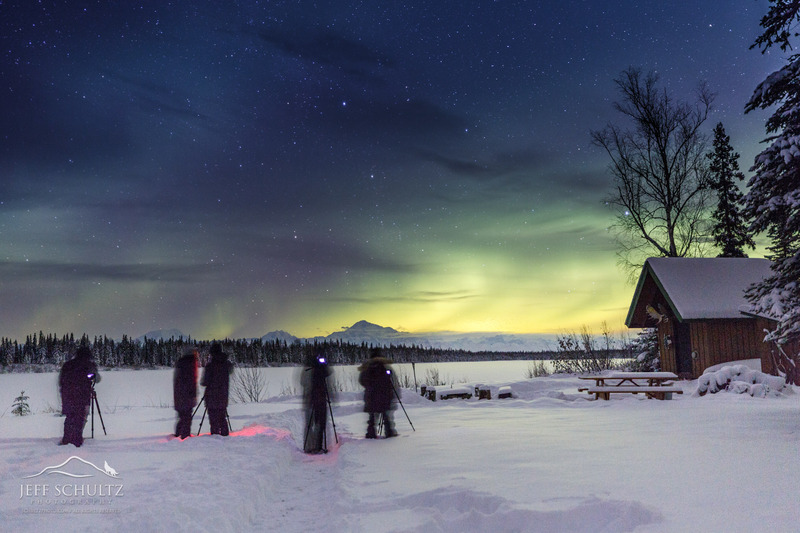 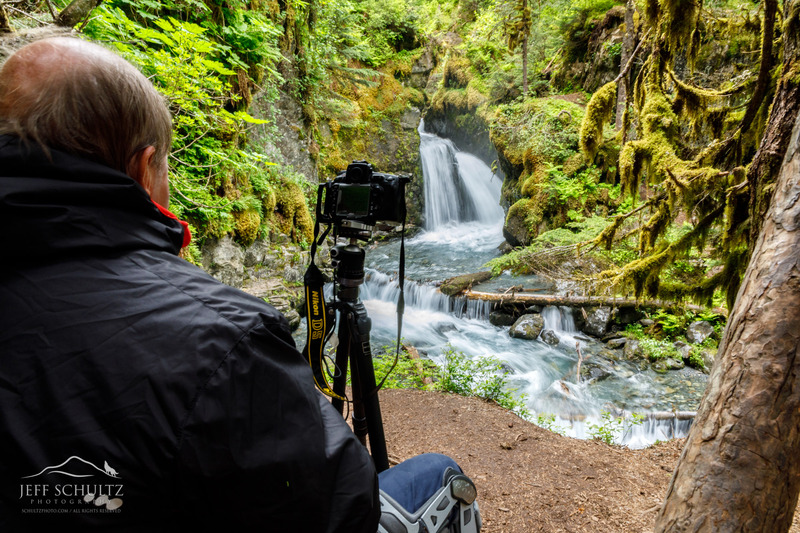 Jeff Schultz has taken many clients to many special Alaska locations over the years during his scheduled Alaska Photography Tours and Workshops as well as his private, custom Alaska Photo Tours. 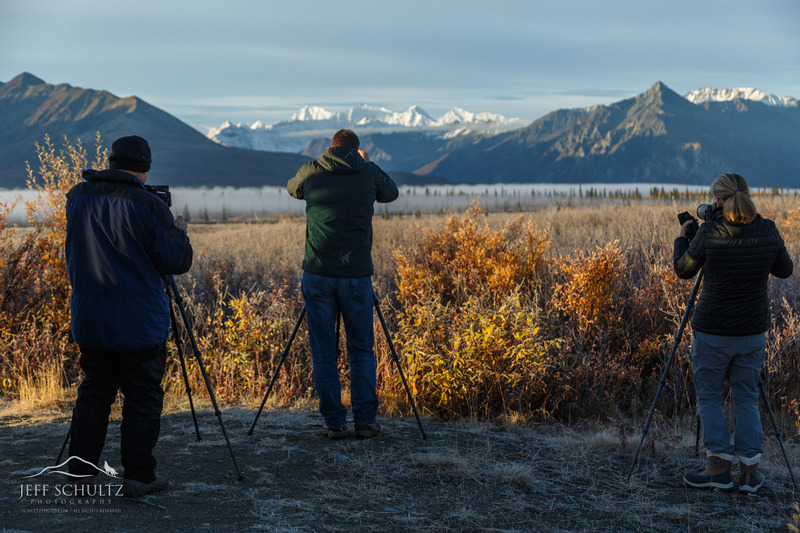 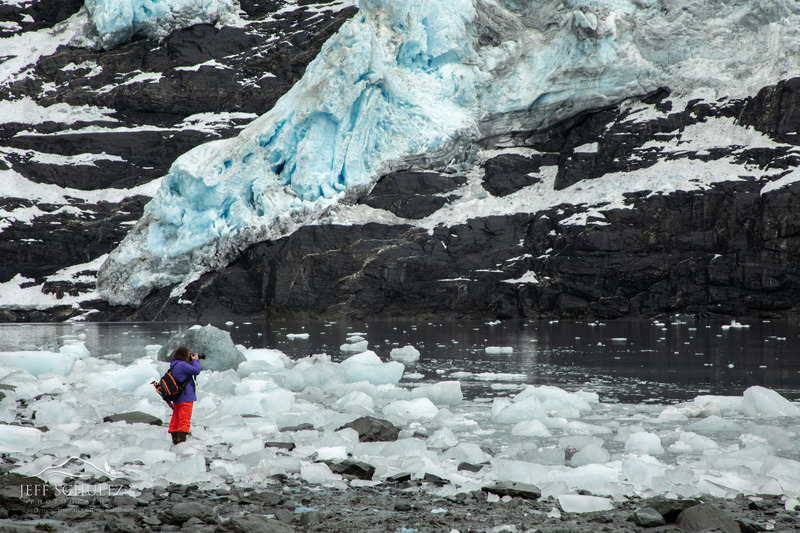 These images show just a fraction of the people who have enjoyed and participated in these adventures and some of the locations they have photographed and experienced. 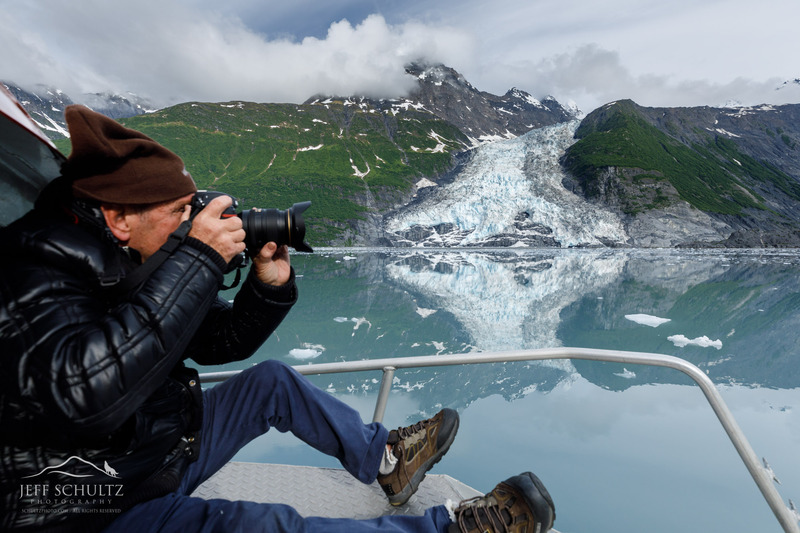 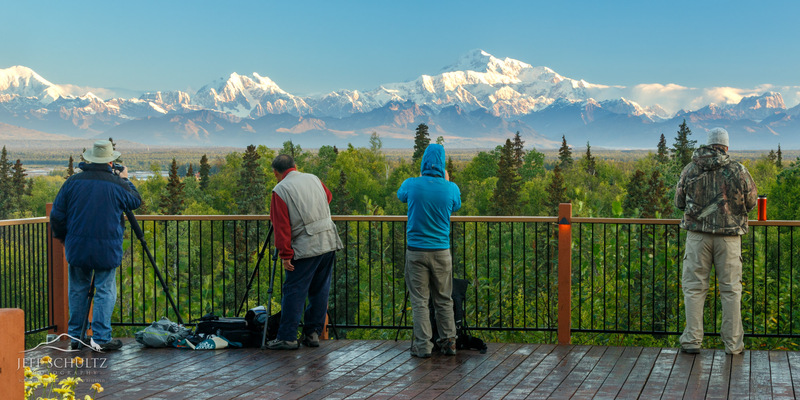 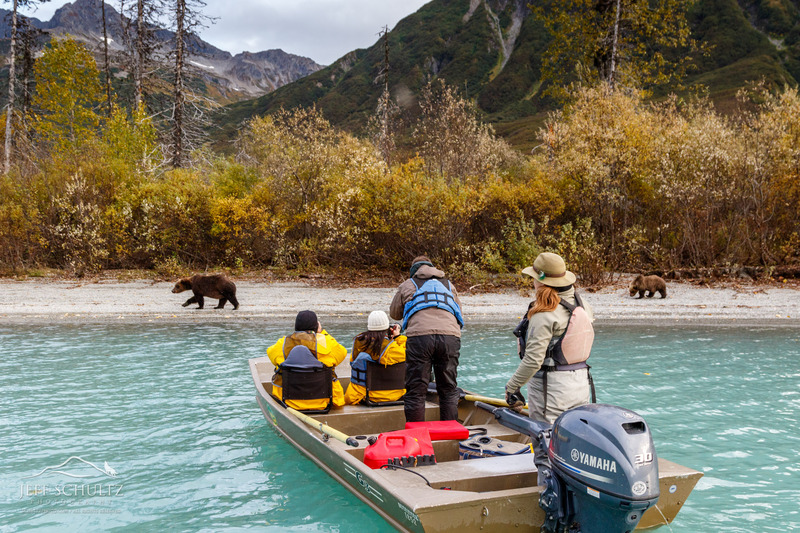 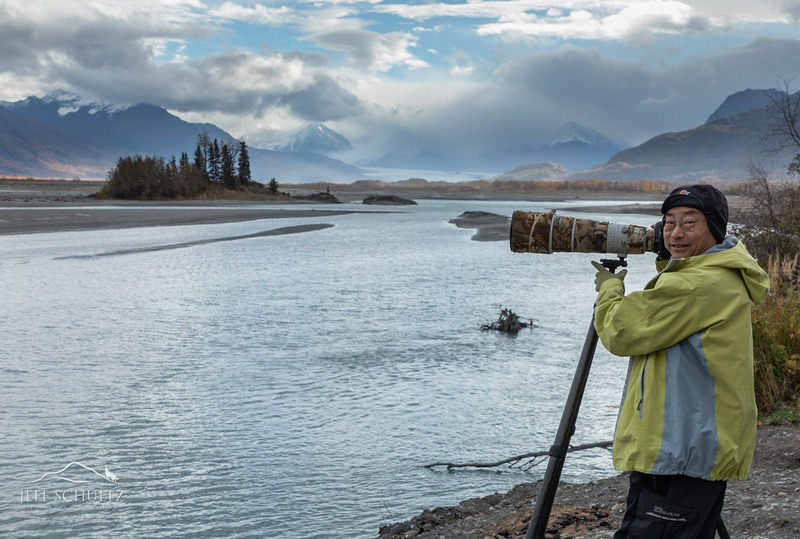 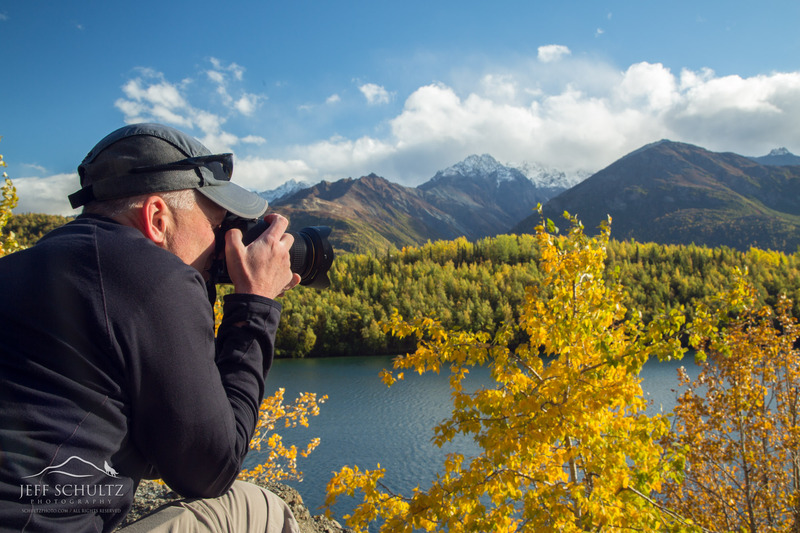 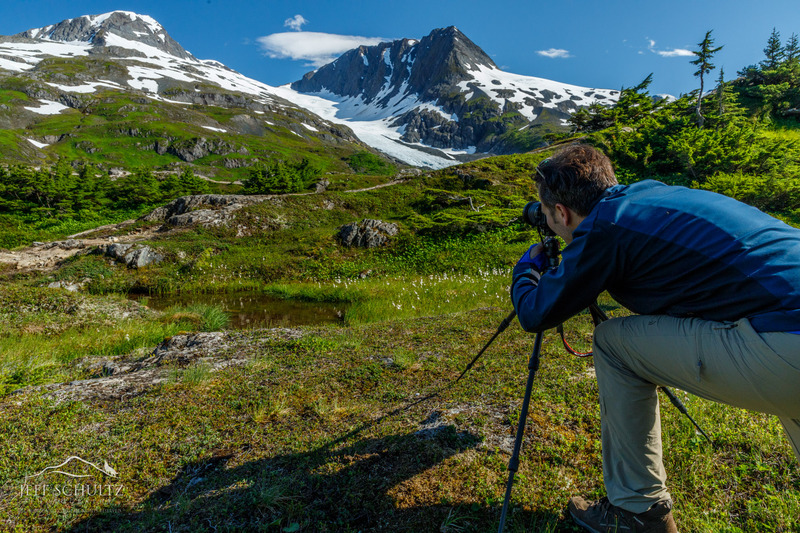 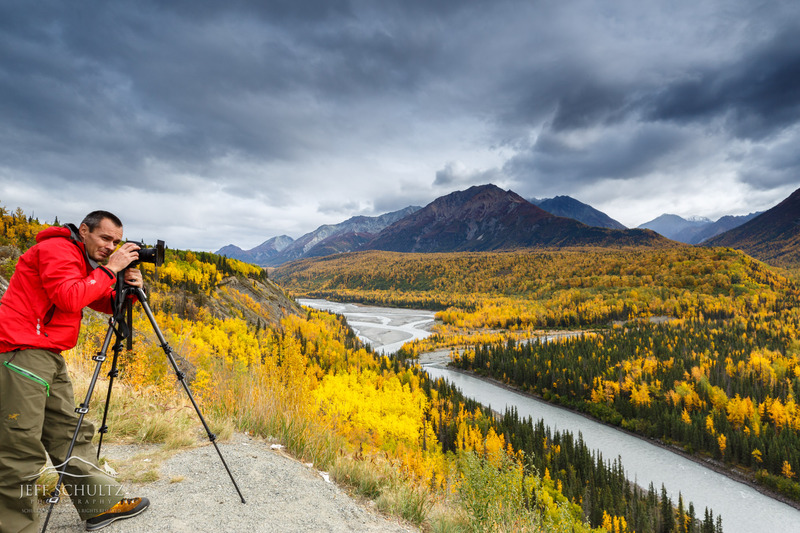 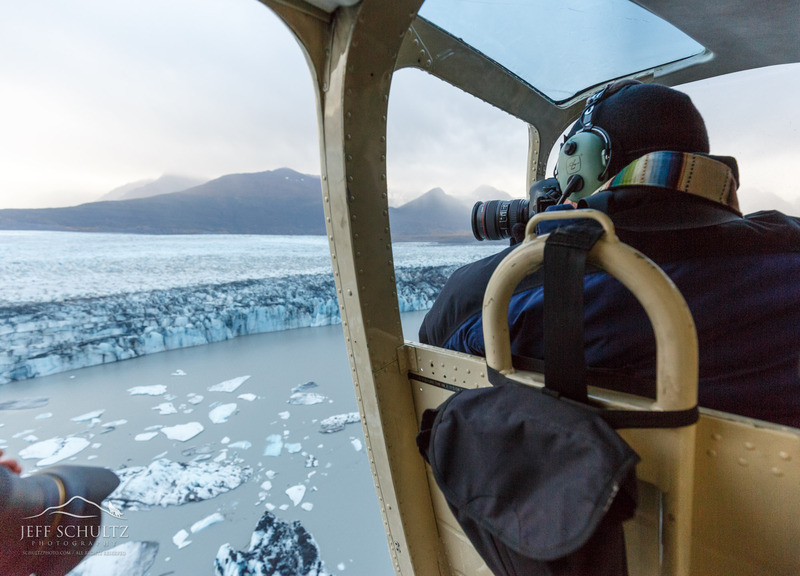 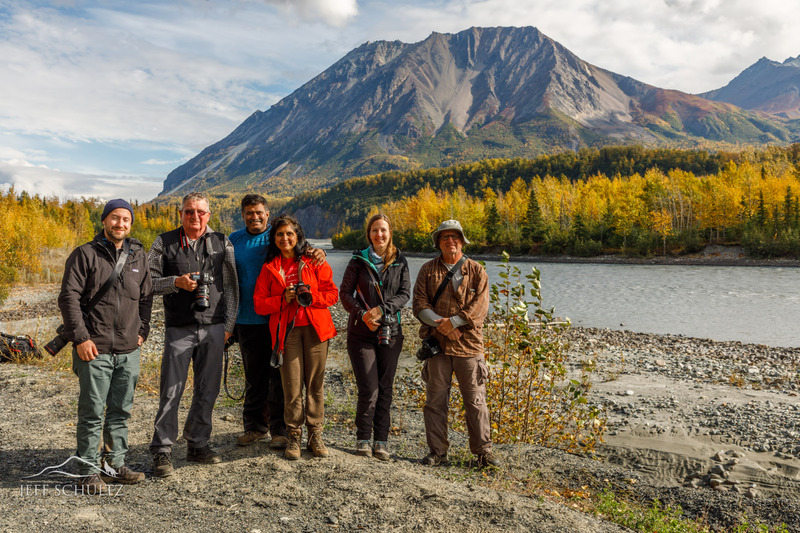 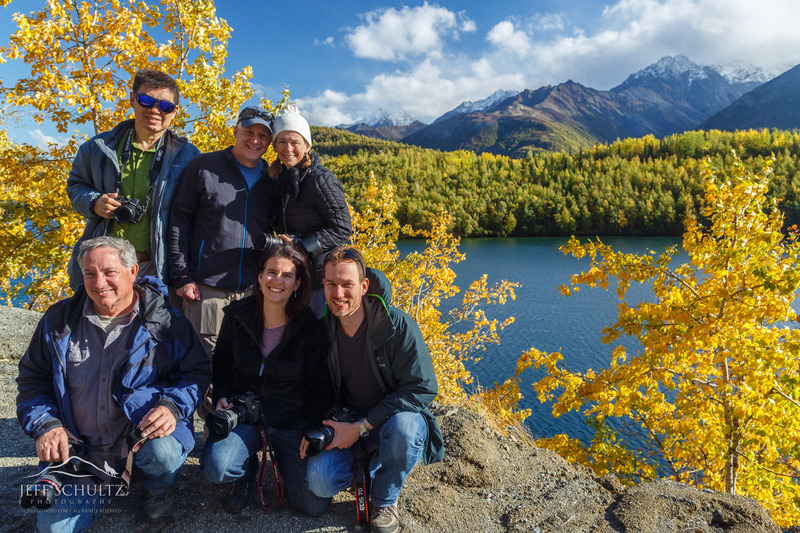 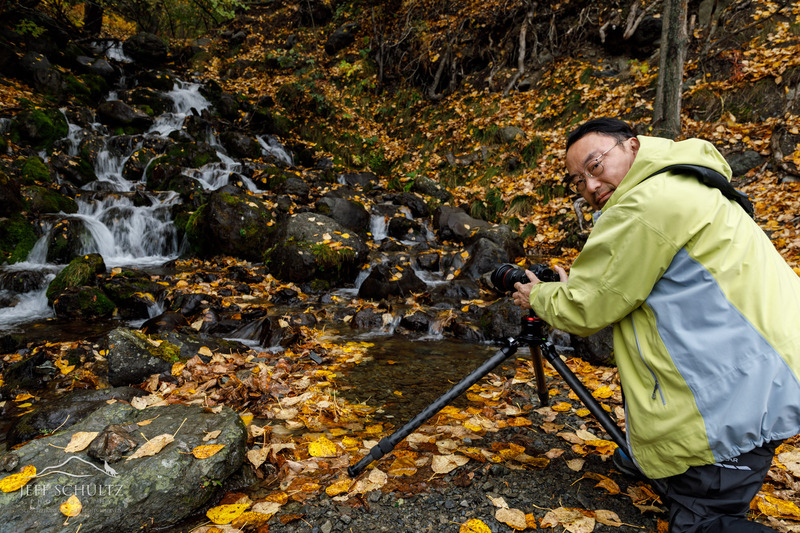 Come join Jeff for a trip of a lifetime and book your Alaska photo tour & workshop now or inquire about a custom Alaska photo tour.